One of the best ways to get to know us is through one of our many activities. Opportunities range from quietly introspective to boisterously playful; from ongoing support to casual socializing. Some are targeted to special interest groups, such as men, women, or teens; while others bring people together in wide-ranging diversity.All activities on this page are open to members and non-members alike, so join in anytime! 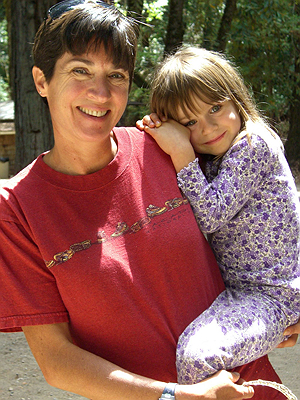 It’s a great way to get to know the warm — occasionally quirky — people of Unitarian Universalist Congregation, Santa Rosa (UUCSR).Specific event announcements can usually be found in the weekly Order of Service included with your worship program, or in the monthly UU Update newsletter. Commitment to social justice is one of our deeply held principles. The Advocates for Social Justice connects the concerns of our congregation to the larger community, and educates our members about important issues — locally, nationally and globally. 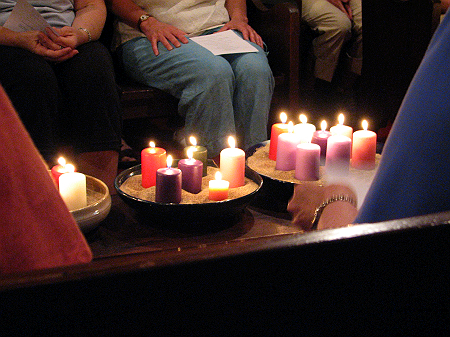 We coordinate the overall justice-making activities of the congregation, using the Unitarian Universalist (UU) Principles as our guide to action. Please see our Social Justice page to learn much more about what we do, and how you can get involved in one of the many activities we sponsor including providing weekly breakfasts for needy people. The annual retreat is a great time to relax and get to know other UUCSR members, pledging friends and their guests. 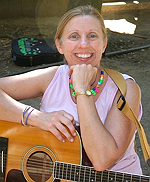 If you love music, games, crafts, hiking, or UU worship in the beauty of the outdoors. Members and friends of the congregation are welcome to attend. The retreat includes workshops, a campfire, songs, crafts, talent show, swimming, Sunday worship among the trees, and just relaxing in this beautiful tranquil setting. For more information and to register for this year’s camp, please visit the All UU Summer Camp page. Our mission is to foster community and explore ideas within the context of discussing books that are of interest to the group members. Each meeting begins with a brief personal check-in. Members alternate as discussion leaders and the leader provides a light snack at the meeting. At our June meeting we have a potluck and select books for the following year. Newcomers are always welcome! Contact: Linda Lampson or the office, for more information. You can play in all three or only one or two. Players take turns serving as host for the evening. The host telephones the players in advance and also provides light refreshments on the evening of play. For more complete information please contact the coordinator, Marilyn Beckerbauer bridge@uusantarosa.org. The goal of Circle Dinners is to help members and friends of the Congregation get to know other members and friends better. You may participate fully as a group member or occasionally as a substitute. Small groups of six to eight people meet together in each others’ homes for a potluck dinner three times in a period of four months. After the first round, the names are scrambled to form new groups. These groups are published in the newsletter at the beginning of each four-month period. Look for sign-ups in September and January. Contact Kitty Wells or Lynn Riepenhoff. Meditation is a very personal activity as we each search within ourselves for insight, growth and right relationship with others. Meditation instructions are offered during the Tuesday and Thursday sessions. All contribute to the content of the sessions, which tend to lean toward Vipassana (awareness meditation) in form. One is free to practice or explore any or all traditions, Eastern or Western, at their own speed. We are a friendly circle that is very Unitarian Universalist in nature. Beginners and accomplished meditators are welcome. A starter might choose, for instance, to focus on the breath and then, after the mind becomes more quiet, shift the attention carefully to what is happening in the body or mind. To join, simply attend a session. The coordinator is Rose Saint John. 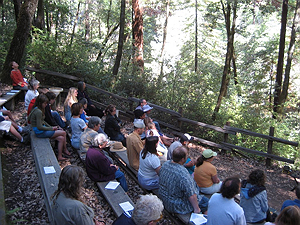 Each October the congregation holds a weekend men’s retreat in the redwoods above Camp Meeker at St. Dorothy’s Rest. Members and their invited guests come enjoy the fellowship of men, eating, relaxing, exploring, and enjoying the beautiful surroundings. There will be gatherings large and small, workshops, music, time to read, sleep, sit by a campfire, and slow down. For more information see the Men’s Weekend Retreat webpage and look in Weekly Announcements for September registration dates. There are currently five separate UU Men’s Groups. Each group provides an opportunity for men to meet with other men and, as a group, explore man’s spirituality while offering social support in a safe and confidential atmosphere. If you are interested in belonging to a men’s group, contact Roger DeBeers, Sr. These teams provide large, healthy breakfasts for our homeless friends and anyone who walks through our doors. 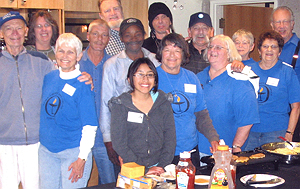 The volunteer crew prepares and serves breakfast to over 200 needy folks in the community every Saturday morning. Sponsored by the Advocates for Social Justice, this program is a large and visible community effort. If you have a few hours to spare each month for the Saturday Breakfast, please sign up at the Advocates’ table any Sunday morning. Volunteers are always needed and much appreciated! For more information about how our congregation works to support and serve the homeless, please see our Social Justice page. TIE Groups provide islands of community to those who might otherwise feel lost in the glorious rush and complexity of life within our congregation. Groups of 8 to 10 members each meet twice-monthly, along with a trained facilitator and a facilitator-in-training. Each group develops their own covenant of behavior in order to deepen friendships and share stories and insights from their life journeys. New groups are formed each year. Sign-ups are in August and September for groups that meet twice a month from September through June. We ask for a commitment of one year when you initially sign up, understanding that due to a change in life circumstances some individuals may need to drop out. 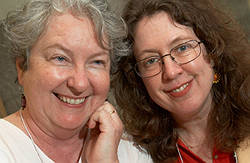 Women Together is an excellent way to meet other women in the congregation. 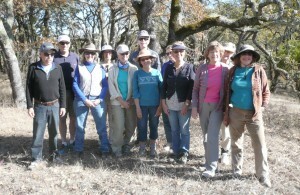 We sponsor many activities, the most notable of which is the women’s retreat held each spring. This is a friendly gathering dedicated to being together, having fun, and relaxing. 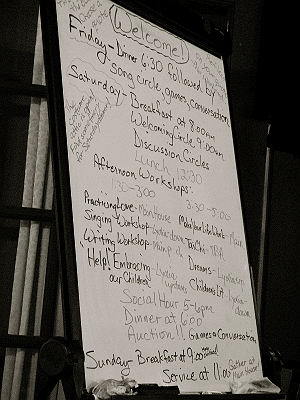 There are workshops available Saturday morning and afternoon, and a chapel service on Sunday morning. All interested women are encouraged to attend. Elder Tales are periodic casual events when we honor our elders. 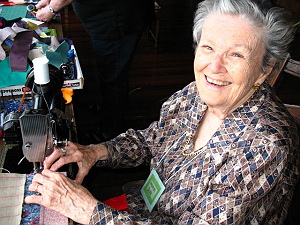 One of our older members shares her life story and the lessons she has learned. 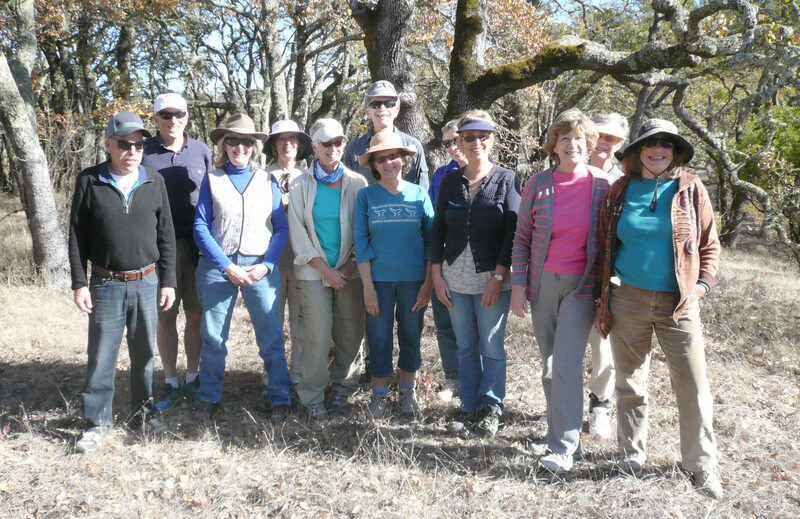 Additional recurring activities include the Teen Group, Women’s and Men’s Retreats. the Annual Service Auction, Christmas Party, Cake Auction and more.